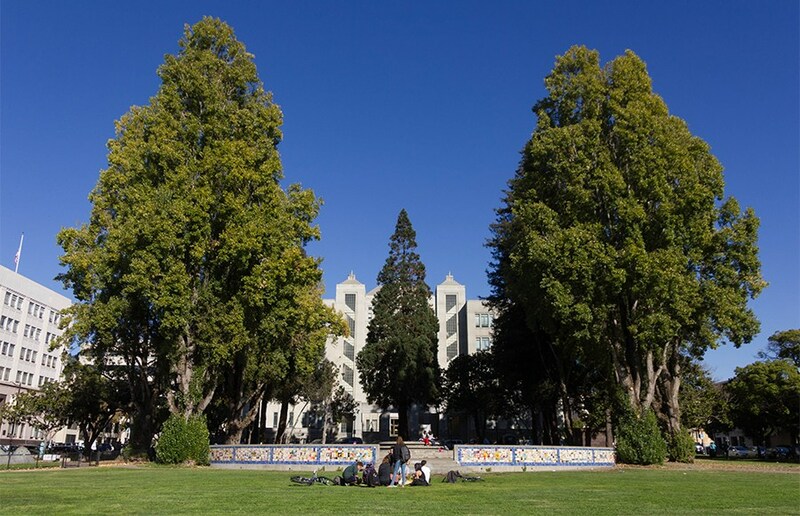 Martin Luther King Jr. Civic Center Park in Downtown Berkeley will close for renovations Oct. 16 with a planned finish date of Dec. 31, 2018. Although most of the park will be closed during the renovation process, the skate park and lower plaza will remain open, according to Scott Ferris, director of the city’s Parks, Recreation and Waterfront Department. Berkeley is renovating the park as part of a larger effort to maintain all parks in the city, Ferris said. “This is just the time for Civic Center Park,” Ferris said. Civic Center Park has been the site of several controversial rallies over the past several months. On March 4, April 15, April 27 and Aug. 27, hundreds of protesters and counterprotesters from across the political spectrum gathered at the park to speak on controversial issues and demonstrate in crowds. Several of the rallies held at the park became violent as fights broke out and members of the crowd were hit with pepper spray. The scheduled renovations to the park involve maintenance updates but no major changes, Ferris said. Improvements will include repairing tiles, updating concrete and addressing potential hazards. Berkeley is going to “beautify the entire park,” Chakko added. The fountain, which is currently not operational, will remain dry even after renovations are complete. Thomas Besset, Berkeley resident and a frequent visitor to Civic Center Park, said he disapproved of the renovation plans. Total closure of the park will begin Oct. 16, and the city will open up portions of the park as renovations are completed.